This reviving eye cream is formulated with retinol, retinyl palmitate, coenzyme Q10 and vitamin E, as well as a blend of naturally moisturizing oils and extracts. 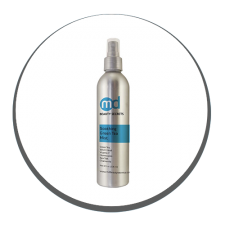 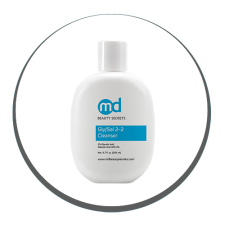 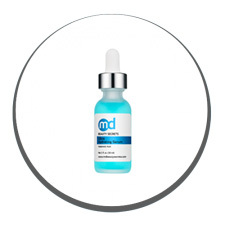 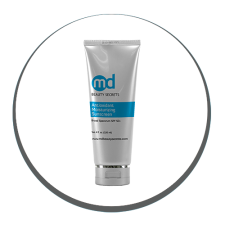 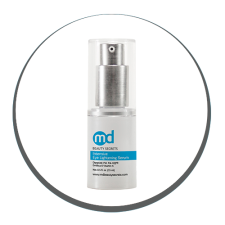 MDBeautySecrets Antioxidant Sunscreen Moisturizer SPF 50 Plus delivers moisture while shielding your skin from the sun’s rays. 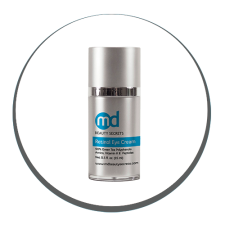 This mask provides an effective way to clean and tighten pores while absorbing excess oils and helping to dry up blackheads. Facial Firming Therapy relax facial muscles, stimulate collagen synthesis and strengthen the dermis. 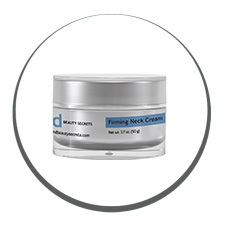 This revolutionary neck firming cream delivers the latest technology in skin tightening and sag reduction.